Thanks to Primaxis, the new company AGH (Acciona Geotech Holding) that emerged from the acquisition of Geotech company by Acciona, enjoys a seamless migration from Exchange to Office 365. The project involved a multi-disciplinary and international team, including engineers from Madrid Headquarters managing the Acciona Corporate O365 platform; engineers from Melbourne AGH operations providing support for the on-premise AGH Exchange platform; and Primaxis experts conducting the migrations steps across the agreed stages. With Acciona selecting Binary Tree as their vendor of choice it made sense to choose Primaxis to manage the services component especially considering they are the most certified Binary Tree partner in Australia. The Globalisation brought a complexity and the main challenges for Primaxis were coordinating with the various IT departments and to ensure an alignment and common strategy between Acciona HQ, Acciona Australia, and Geotech Australia. Primaxis needed to identify any gaps in the Geotech environment – achieved via a comprehensive research and discovery phase. Performing a detailed action plan, taking into account the needs of stakeholders and an executive team, Primaxis managed to avoid any interference with daily operations. 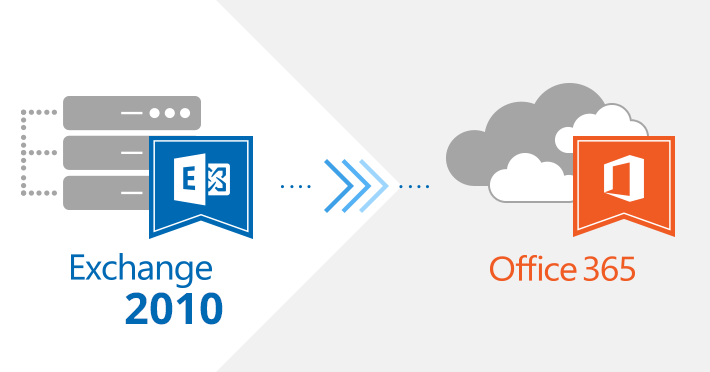 Geotech’s environment, which was Outlook 2010 and Exchange 2010, was migrated to Acciona’s Office 365 environment using Binary Tree Exchange Pro. The objective was to migrate the Active Directory accounts and Exchange mailboxes including rooms and resources. A smooth migration and schedule were implemented via workshops with key project members used to highlight the discovery of varied and, at times, complex environments. 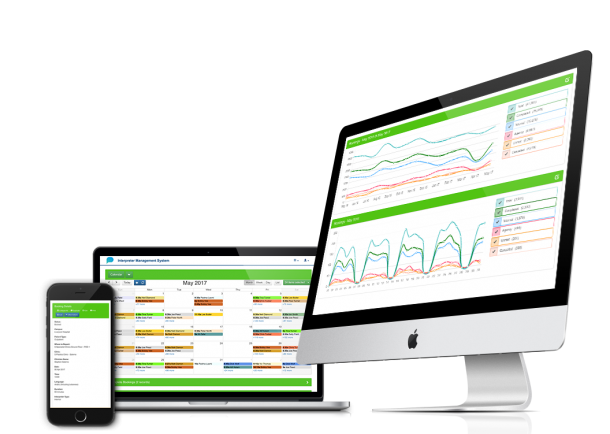 After a successful pilot program to confirm a migration strategy, the project began with responsive support and problem solving provided by Primaxis. “Working with the Primaxis team we have successfully migrated 400 users without BAU interruptions which have been remarkable”, continued Mr Gutierrez. Minimal user impact was maintained, while detailed project status updates kept the process on track. Acciona and Geotech gained from having a single Microsoft Office 365 cloud environment – utilizing the benefits of simpler connectivity while leveraging the platform to meet its business goals of improved communications and collaboration among employees, both new and old! Acciona is one of the foremost Spanish business corporations and a leader in the development and management of infrastructure, renewable energy, water and services. Listed on the selective Ibex-35 stock exchange index, Acciona has a presence in more than 40 countries and has been in Australia since 2002. Acciona has invested $680 million in its Australian operations and employs more than 1,000 people. Acciona reached an agreement in March 2017 to acquire Geotech, an Australian engineering and construction group. The deal, which valued Geotech at $262 million AUD ($188 million EUR), enabled Acciona to accelerate its expansion into a market with great potential for infrastructure development. Acciona corporation, HQ in Madrid (Spain), embraced Office 365 as their mail and collaboration environment for the whole organization globally. Merges and acquisitions, like Geotech, needed to be consolidated into the Acciona’s Office 365 environment as seamlessly and quickly as possible while minimizing risks a move like this usually brings along. For over 22 years Primaxis have partnered with organisations to design, develop and deliver IT solutions that streamline processes and improve business outcomes: focusing on migrations, managed services, application innovation and security. With many of our customers stepping into acquisitions, we have achieved extraordinary results while assisting them to migrate. Primaxis have technical consultants who are experienced and certified in IBM, Microsoft and Binary Tree technologies to name a few. 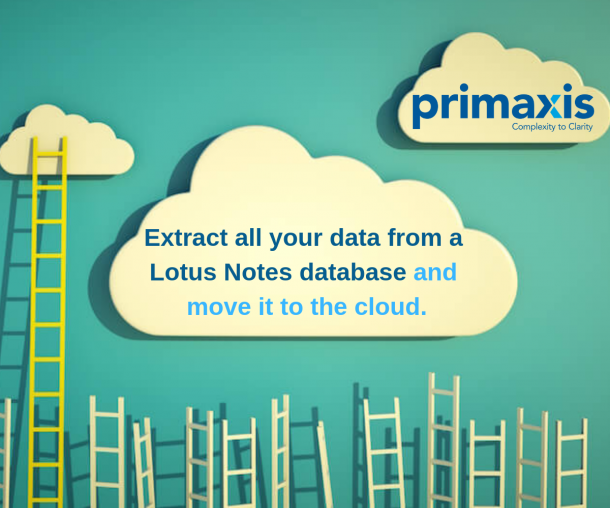 Primaxis have over 550 clients and have delivered over 1000 solutions including major migrations for clients.